CTO @ Devicescape; Founder @ ourLivez. Mobile app developer, photographer, blogger and dad. 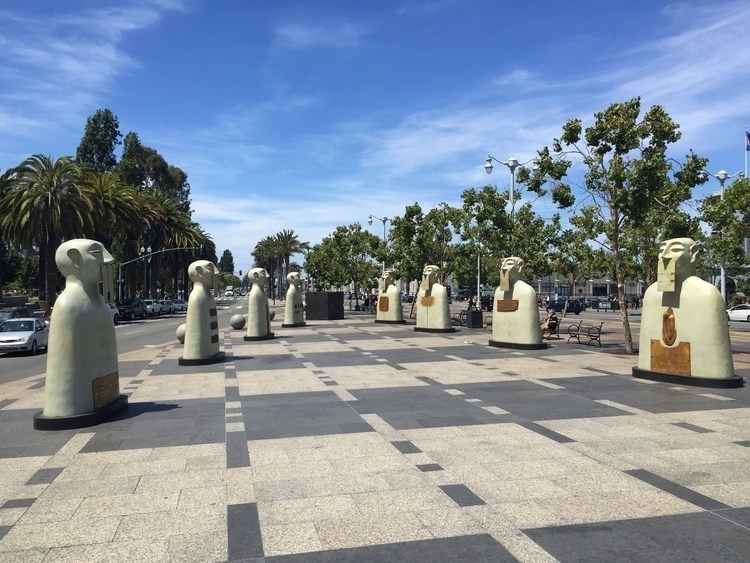 These odd statues have popped up on the Ferry Building plaza in SF.